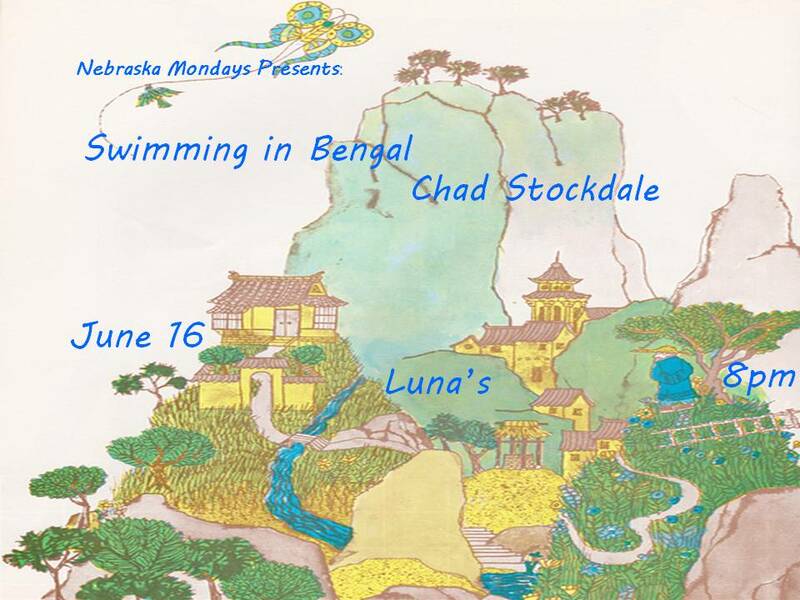 Swimming in Bengal plays June 16 with Chad Stockdale as part of the the Nebraska Mondays Series at Luna’s in Sacramento. This series always has a great vibe and we’re excited to be returning. Chad will be playing sax with drummer Robert Rivasplata. We will have copies of our recently released CD, Vol. 1. Facebook ~~ 7:30 pm, only $5. Stream, download, or buy Vol. 1 here. This entry was posted in Uncategorized and tagged chad stockdale, lather records, luna's cafe, nebraska mondays, swimming in bengal. Bookmark the permalink.